NOTE: THIS IS AN ADVANCED LEVEL COURSE. In this course, we expect students to have a reasonable level of Puppet experience and are looking to expand their knowledge. Students should have completed Puppet Fundamentals or have the equivalent hands-on experience with Puppet--at least six months to a year. Know the command line. If you aren’t using it at present, refresh yourself with an online course like The Command Line Crash Course (Note: We use bash in class.). Familiarity with Linux-y concepts such as services, packages and configuration files. If you work primarily in Windows, you can try out this Unix tutorial, and we also recommend this shell script tutorial. Be familiar with a text editor such as vi, Vim, Emacs or nano. Puppet Labs trainers typically use Vim. 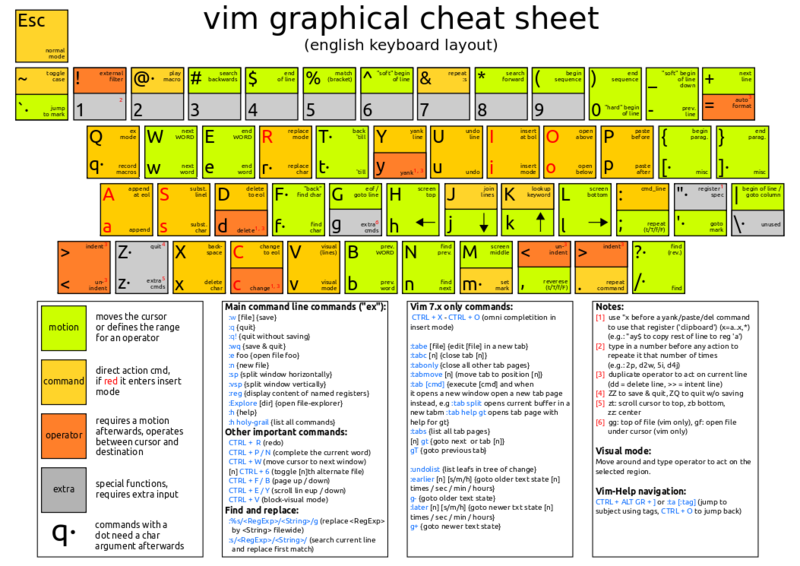 We recommend printing yourself a Vim cheat sheet, and you could even study up on Vim in advance. This course, as well as the “Puppet Fundamentals” course and the “Extending Puppet using Ruby” course are the recommended preparatory training for the future Puppet Master certification. This course does not handle the puppet infrastructure set-up and implementations. This is the subject of a new course : Puppet Architect, which will be scheduled soon. We are looking forward to meeting you. Do not hesitate to forward this message to your colleagues.